Florida Snowbirds – welcome back to the land of sunshine and warm temperatures! We hope you enjoyed your New England summer! But now that you’ve flown south for the winter, it’s time to make sure your winter home is ready for you. When you left Florida in the spring, you almost certainly went through a lot of steps to close your Florida home. Now it’s time to do it in reverse! 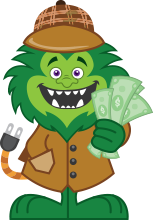 Plug in appliances – before you left, you should have gone through your home and unplugged anything that wouldn’t be in use. Now that you’ll be inhabiting the place, you’ll want your appliances running. Plug in your appliances and devices, and remember to test them! Turn water on – you didn’t need running water in your home during the summer, but you certainly need it now. Turn all valves back on and test your water to make sure it works. Check in on your HVAC system – you may not have experienced the heat of the summer, but your home did. Your air conditioner should have been running throughout the months you were gone, which means it’s time to check on your HVAC system. Clean or replace filters to ensure your system is doing its best. Reactivate services – did you stop cable, phone, or newspaper service while you were gone? Time to get those started again! If you’re really proactive, you can make the calls to these companies while you’re still in New England, and your services will be waiting for you when you get to Florida. Check smoke and CO detector batteries – you should have replaced the batteries in your smoke detectors and carbon monoxide alarms back in the spring, but they’ve been operating all summer without you. These detectors are vital for the safety of anyone in your home, so be sure to test the batteries and replace them if needed. Notify the important people – when you left for the summer, did you let the police know your property would be vacant? Make sure to let them know you’re back. Who was watching your home while you were away? Be sure to check in with them; tell them you’ve returned and ask any questions you have about what happened while you were away. Now that your home is officially opened, take some time to consider how you can improve your Florida home. Though winter in Florida is certainly better than winter in New England, fluctuating temperatures (highs are still in the 80s on some days and lows in the 40s on others) still mean you’ll be asking a lot of your heating and cooling system. 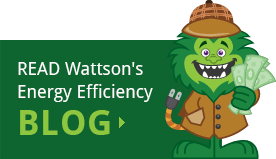 If you’re home isn’t efficient, this will mean high energy costs. 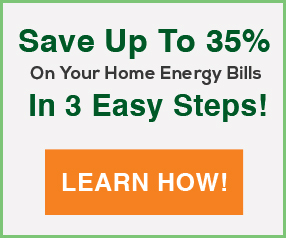 Take some extra steps to make your home more energy efficient so you can really enjoy the next few months. Upgrade to energy efficient products – one of the simplest ways to save money on energy costs is to replace energy-sucking devices in your home. Are you still using incandescent light bulbs? Make the switch to LED bulbs! Smart power strips are a great way to stop devices from draining energy when not in use. Want to take it a step further? A programmable thermostat allows you to control the temperature in your home even when you’re not there. You’ll spend less money on heating and cooling. Seal air leaks – whether you’re running the air conditioner during a hot Florida day or running the heat on a cool night, the air in your home should be at the temperature that you want it. But if you have leaks in your walls, windows, or doors, that perfect air is escaping. That means your HVAC system has to work harder to keep up, and you’re wasting money. So seal up those leaks! If you like to do things yourself, caulking cracks around your windows and doors is a great weekend project. If not, professional air sealing might be your best option. Update your insulation – insulation is a vital part of any house. It is the barrier between your home and the outside world, so it pays to have highly rated insulation. And when it comes to insulation, spray foam insulation is the best there is. Spray foam insulation forms an airtight seal (which helps to stop those air leaks!). It is also resistant to moisture, which prevents mold and mildew, especially in the humid Florida climate. A properly insulated home is more energy efficient too! 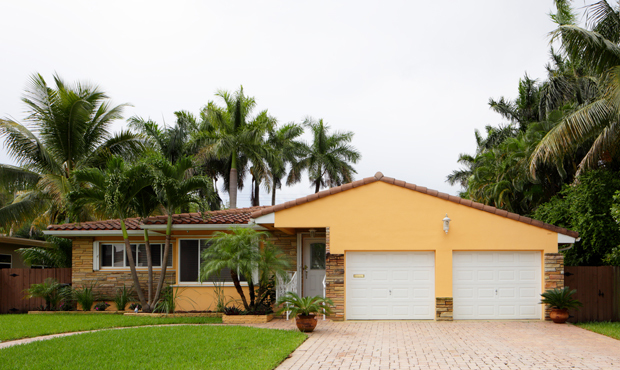 Make this your best Florida winter yet by protecting your home and making it comfortable for the winter with high rated spray foam insulation. Schedule your free spray foam consultation from Energy Monster now.